* Vote Scott Eastwood by Sharing or Tweeting! 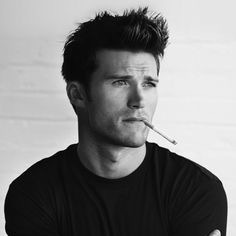 Scott Eastwood is an American actor and model. He is the son of legendary Hollywood actor and director Clint Eastwood.